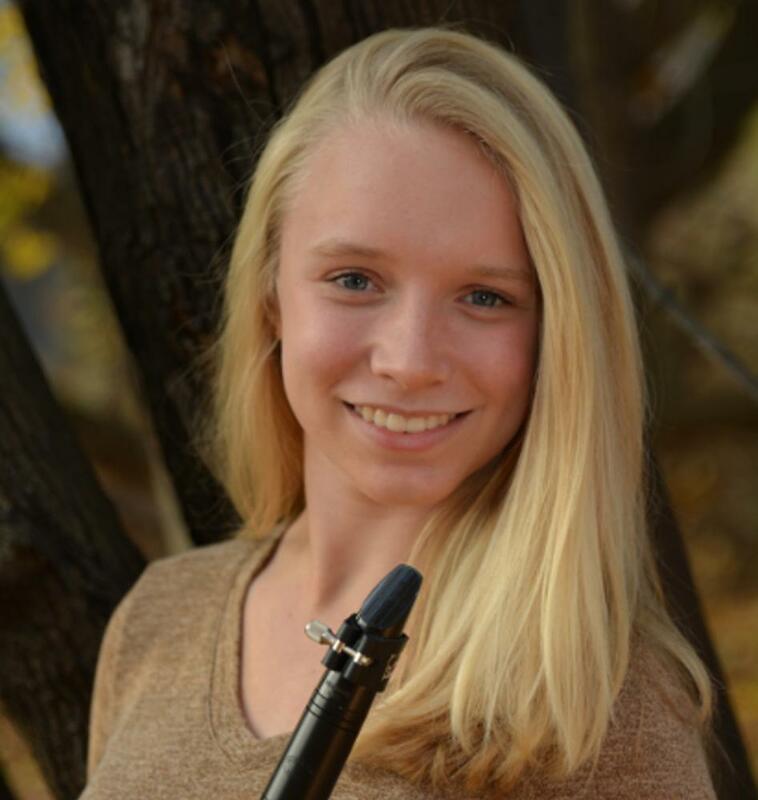 Congratulations to junior music education major Brooke Cichocki for being named a co-winner of the 2017-18 Symphonic Wind Ensemble Concerto Competition. A clarinet student of Anthony J. Costa, Brooke will perform "Hillandale Waltzes" by Victor Babin with the ensemble at an upcoming performance. Brooke is a member of Symphonic Wind Ensemble, Philharmonic Orchestra, and Clarinet Choir and was previously a member of the Marching Blue Band. She received Jury Honors in each semester from fall 2015 - spring 2017, and was a recipient of the Penn State School of Music Award for Outstanding Performance in 2017. In addition to her musical activities, she is a Schreyer scholar, president-elect of the National Association for Music Education Collegiate chapter, vice-executive chair for Encore Benefitting THON, webmaster for the Clarinet Club, and a small group coordinator for CHAARG. Brooke is the daughter of Tom and Gayle Cichocki of Zionsville, PA.